The 2017 London Marathon ballot results were out last week. I won’t build the tension. I didn’t get a place (the sixth time in a row). Actually, I don’t know anyone who got a place (in real life or online life). Maybe the people who are in, keep it quiet as there are so many peeved off people grumping about the ballot system. The email arrived (I am yet to find my magazine) and I was not too crushed; I knew the chances of a place were slim. (1 in 16 I believe). 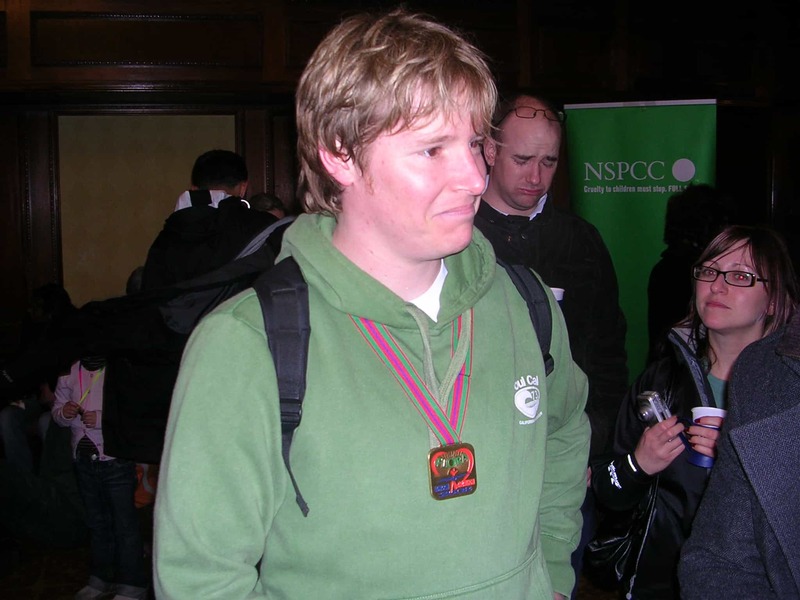 I have also had the privilege of running the London Marathon twice (one back in 2008 via the NSPCC and then 2010 via the ballot), so I can’t be too down about it. If push came to shove, I would like to think that I would hand over my place to someone who has not done it before, so they were able to experience it. I enter every year as the chance of running such an iconic race for around £35 is just too enticing. When I fire off the entry form, I do not think about the training or the inability to walk down stairs for days afterwards. I think about the pride, the sense of community, the crowds, my friends and family, The Mall, the BBC theme music and shuffling around the pubs of London with a shiny medal nodding, smiling and chatting to other shiny medal owners feeling on top of the world. “Just give me a place. I can do it”. There was also a bit of trepidation about getting a place. I would obviously take one, but it’s been 6 years since I last ran a marathon. 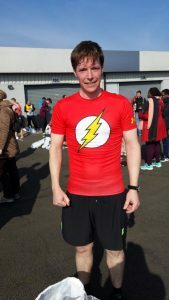 Whilst I have dropped some weight over the years and I’m still managing PBs, I am not entirely sure if I want to do a marathon again. I obviously want all those things mentioned above again, but I am not as young/good/disciplined as I sometimes think I am. I have enjoyed both the half marathons I ran this year, but found them hard. If someone at the finish had told me I had to go around again. I would have told them where to stick it! There would’ve been no chance! I know that with enough preparation and effort you can do just about do anything. You just have to look at the shapes, ages and sizes of people who complete marathons. This guy ran 401 marathons in 401 days. I can complete one! But as a runner, a marathon seems like the ultimate goal. Something you just have to do. I could just say “Been there, done that. Got the technical t-shirt. No need to do another”. But there’s that pull. The pull to test myself again. To get that time down! I know this is not an entirely accurate calculation, but my previous marathon times are 2-minute/mile slower that my last half marathon. That’s 52 minutes across a marathon. Whilst I’m not going to be going at half marathon pace for the duration of a marathon, even if I dropped to 9-minute miles, I could be in sub 4-hour territory. And that is so tempting. So, no ballot place this year. There are obviously charity places. 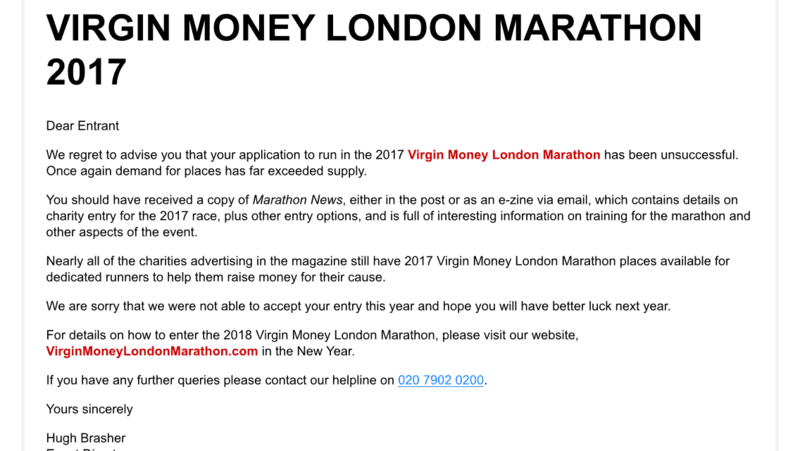 I did say when I entered for the 2017 version, that if I didn’t get in, I would take a charity place, raise the required money and then call it a day for marathons. However, I am not so sure now. My friends and family have been so generous over the years; I can’t just keep tapping the same people up for money and time. Do I have the time and inclination to fundraise? I don’t know! There are other marathons. But in my heart of hearts, I know I don’t want to do a marathon in any another city. I know that sounds ingenuous, that I only want to do the biggest and best (and near home), but I know what London feels like. In 2008, it rained (a lot) and the amount of people out on the course supporting total strangers, completely drenched and shouting their names was unbelievable. There is maybe New York or Boston. I have no idea about the chances of getting a place and costs, but I am guessing they are low and then high. Some people swear by Boston (the home of big city marathons) and say the crowds rival if not better London. I have spectated at New York. A mile from the finish (corner of 5th Avenue and West 59th Street) and there were a few people milling around. I could easily get to the barriers. If that was London, it would be five deep on both sides. 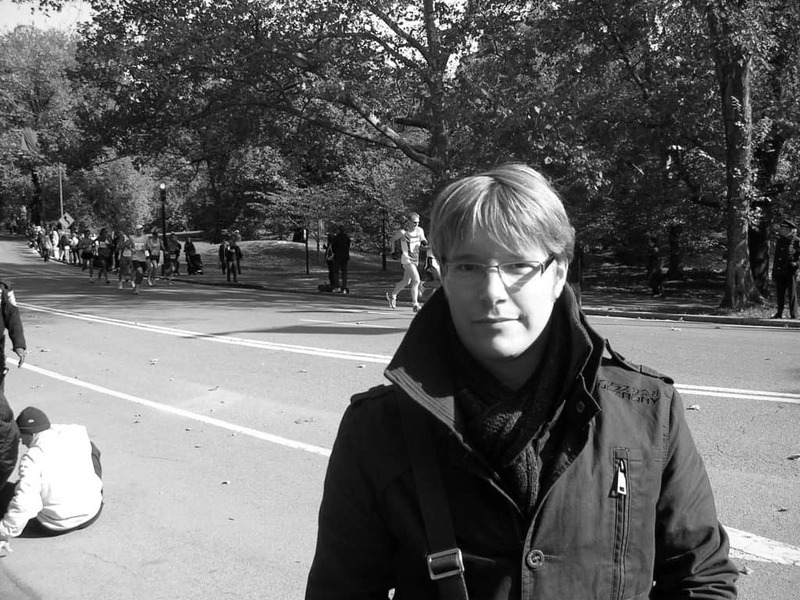 Maybe, New York because it is so iconic and my favourite place in the world? We will have to see. I will be at the 2017 London Marathon, but I will be spectating, willing on those lucky souls. There is nothing like seeing it live to refuel the fire. I will hear the BBC theme music and see the scenes from the past and present of my adopted city and I will be filling out that entry form for 2018. 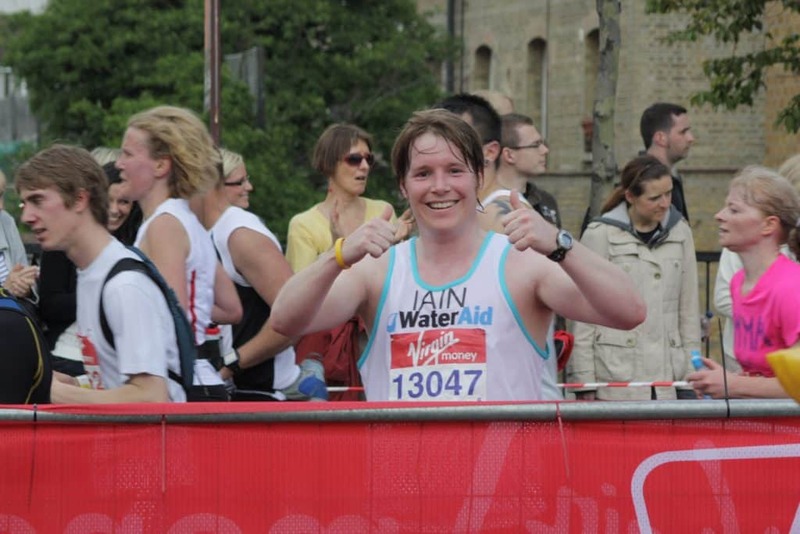 What are your favourite memories from the London Marathon? Next Next post: British Military Fitness (BMF) – What’s it like?